You are receiving this newsletter as you are either a partner of Discover Comox Valley or have subscribed to industry updates. You can unsubscribe at any time by managing your subscription in the link provided at the bottom of this message. Wh ile data is still rolling in, preliminary results demonstrate significant growth for the Festival, which is now the largest seafood festival in Western Canada. Social Media Campaign captured 6,679,426 Impressions and 35,134 Clicks. Two BC Seafood Month Festival features were inserted in the Province (350k distribution) and the Blackpress papers (100k distribution) in early June. Thank you to all the Festival tour and event partners, volunteers and sponsors! SAVE THE DATE! TOURISM INDUSTRY FALL FORWARD MINI-CONFERENCE IS SEPTEMBER 28! Don’t miss the annual regional tourism sector development event for operators, owners, front line staff, and stakeholders! The Fall Forward Tourism Mini-Conference, features concise yet informative business development mini-sessions, a series of one-stop-shop info stations on 2018 marketing and partnership initiatives, and a delicious networking BBQ. Get the latest research and tourism data, provide input & feedback into destination marketing initiatives, and meet new business contacts! Register here! Discover Comox Valley is running a DBC-supported bike campaign in August and September. Promote your bike event in the month of September and help build the region’s reputation as the premier cycling destination on Vancouver Island. 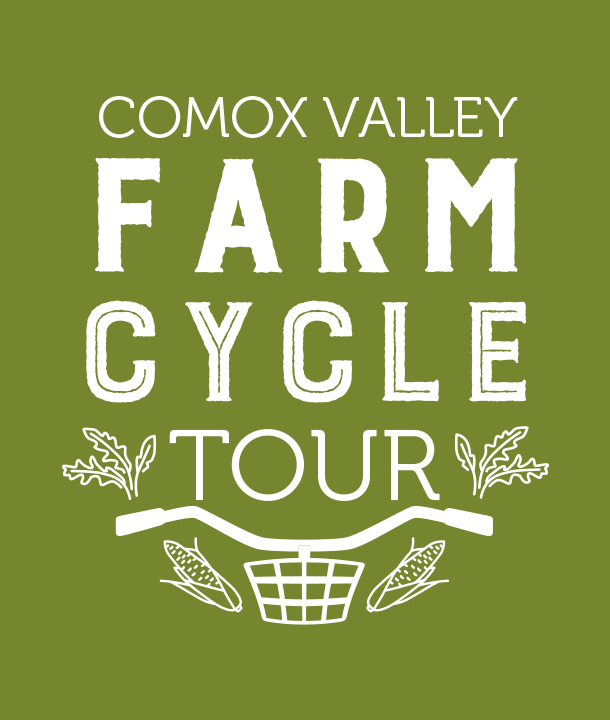 Financial support is available to local organizations hosting bike events in the Comox Valley through the Sport and Event Attraction and Expansion Grant Program. If you have a bike event this September or a deal/promotion you would like to offer to cyclists, please fill out this online form! WE WANT TO SUPPORT YOUR FALL EVENT! The Sport and Event Attraction Grant fund is still looking to support 2017 events. If your organization has an event in October or November and has the potential to pull destination visitors, the time to apply is NOW! Please submit your event here. CAPTURE SALES INSTANTLY WITH 'BOOK NOW'! The Vancouver Island Visitor Centre (VIVC) has expanded its booking capabilities to enable online bookings & product sales with participating tour operators and event planners. Rezgo is a made-in-BC tour reservation and management system that has been integrated into DiscoverComoxValley.com to encourage spontaneous, real-time online bookings. Click here to sign up! Or better yet, click here to see it in action! GROWING MEDIA COVERAGE FOR THE VALLEY!